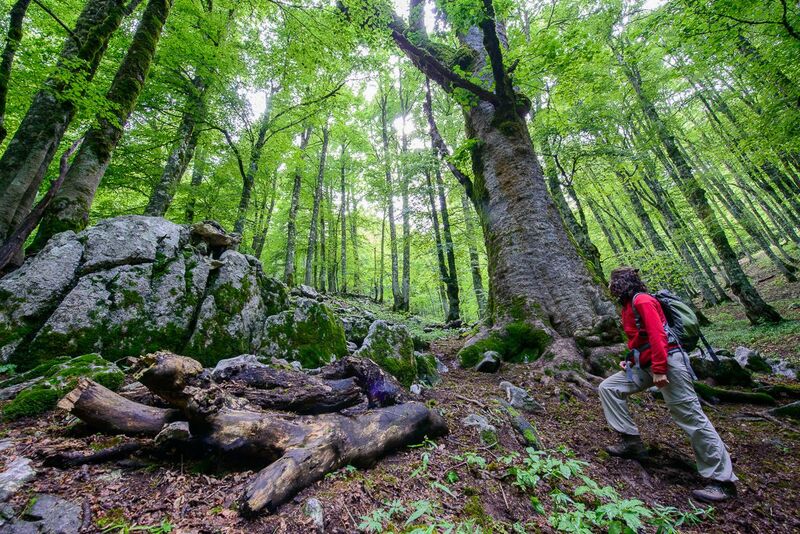 Ten fantastic European wildlife trips are on special offer exclusively for the members of the Rewilding Europe Travel Club! Hiking in Central Apennines, Italy. These special offers can be booked at a discounted rate within a certain period. 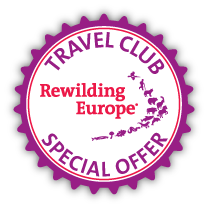 The reference code for the discount can be found in the Rewilding Europe Travel Club newsletter which is sent out on 17 February 2015 to all Club members. New members of the Rewilding Europe Travel Club will receive this newsletter after they have filled the membership form. For the really lucky ones, we also do membership draws, and the first offer for the upcoming draw of the Travel Club is already up on the website. Thanks to WildPoland one of the winners can have five fantastic wildlife days in the Białowieża Forest (Poland), the last remaining primeval forest in the lowland Europe. You will enjoy European bison and wolves in the wild. Two more offers are in the pipeline. The draw will take place in June 2015. Then we draw random names from the whole Travel Club membership and these lucky winners get their wildlife experience for free! Still not a member of the Club? Sign up here and we wish you wish the best of luck in the draw of fantastic European nature experiences for free! Follow the Rewilding Europe Travel Club on Facebook. Visiting rewilding areas is now just a click away!